I've had a hankering for a good ole lasagna but I have been doing good in not consuming unnecessary sugars and carbs lately. (in doing some reading & research, our bodies are meant to eat the way God created earth, raw & natural). Now with that in mind, I have always eaten healthy. I don't have a sweet tooth and watch portions sizes but there were still adjustments I could make to be even healthier. Wouldn't ya know it, as I easily switched things up, 7 pounds melted off of me in no time (and I don't have much to lose but was thankful that came off effortlessly). 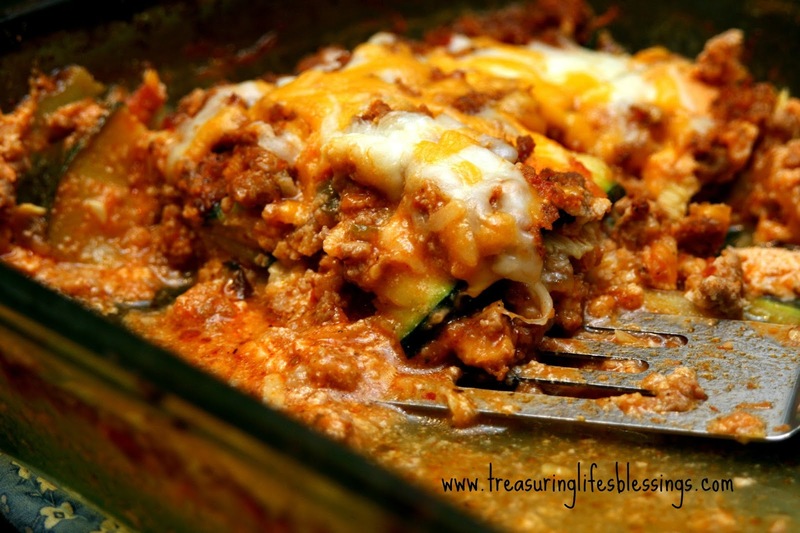 Anyway, I've used zucchini in recipes before as a substitute so I figured changing up my previous lasagna would work pretty well. So I was excited to give this a chance. I didn't have a recipe to follow. 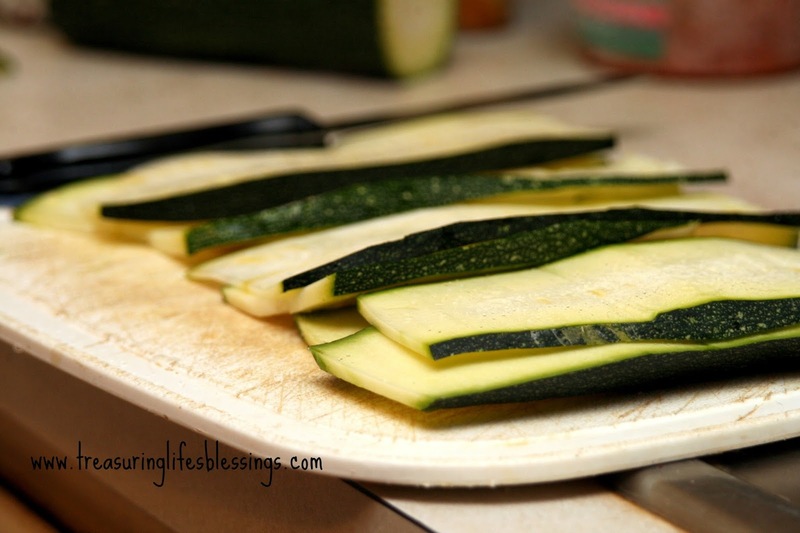 I just knew to slice the zucchini (from my garden) in thin, long slices. Then to sprinkle it with salt to draw out excess water. I then let it sit in a colander for awhile as I worked on the rest of my prep. After it sat for awhile, I rinsed it then blotted each slice dry. Then I tossed the slices on the grill for about 3 minutes each side, enough to give a nice grill mark & add a bit of firmness to the slices. From there, I made my lasagna just like I would with noodles except I substituted the zucchini for the noodles. I did make a small pan of "regular" lasagna" for Kevin in case he didn't want to eat this kind. I was so busy prepping it, I forgot to take pics as I was assembling it. But here is a quick shot of it from the side. If you truly wanted to make the zucchini look like noodles, then just trim the skin so you don't have any green showing. I knew we wouldn't care and it's some extra nutrients with the skin on. I baked it like I would my usual lasagna. At the end, I pulled off the foil and added a bit more cheese to the top to finish baking. Let me just say, what.a.hit!!!!! I couldn't believe how quickly this pan got devoured! In fact, I was pleasantly surprised Kevin even ate some of this and he said it wasn't too bad! Thankfully he has come far from the bland food he grew up with in the almost 14 years we've been married! Not the greatest pic but I tried to quick take one before it got scarfed up! 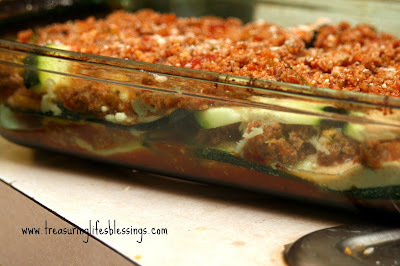 I am SO making this again! 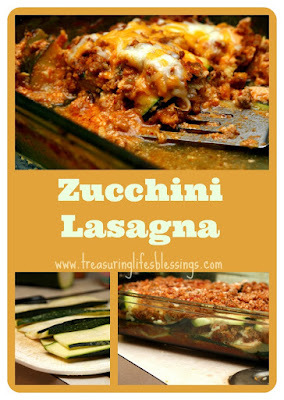 I love lasagna and zucchini so I must try this!! Yum! Looks yum! Will definitely try! 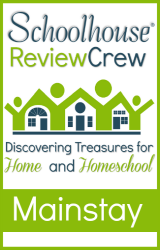 I found your blog through Kelly's Korner. This looks great!!! I'll be giving this one a try for sure. Visiting my BFF in Alabama!